We are happy to tailor make tours to give you (and your friends) a chance to explore Iceland in a private and exclusive way. When joining a regular group tour you might not always be happy with your travel companions, in fact sometimes an annoying fellow guest can spoil the fun of an otherwise great tour. So for your future Iceland visit why not gather a group of friends and like- minded people and ask us for an unbinding quote for your personal perfect small group vacation in Iceland? Be it in self -drive mode or with a knowledgeable guide, from simple guesthouses or self catering cottages to 4 Star luxury hotels. 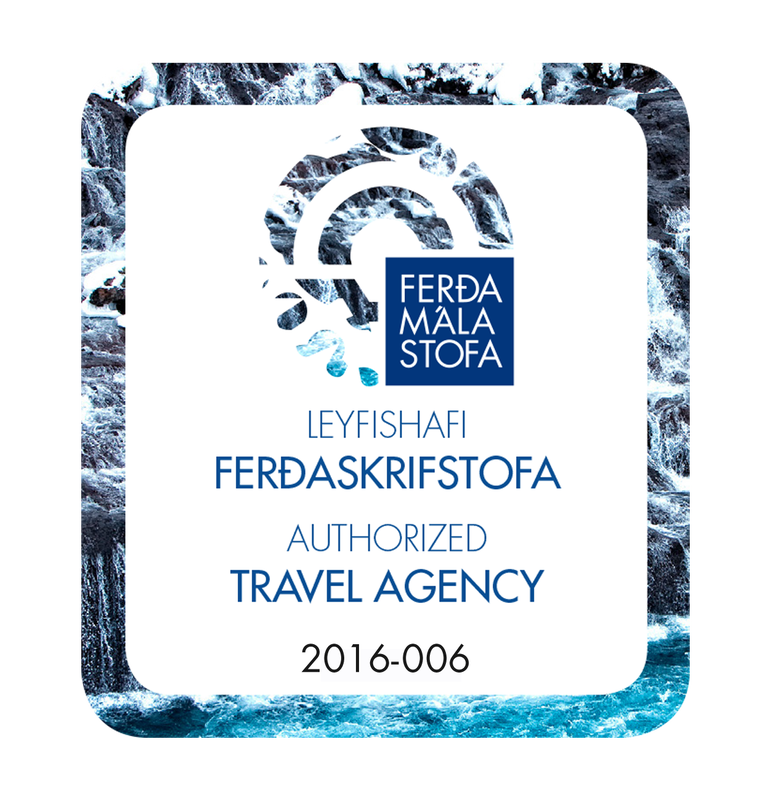 Add for example easy hikes, glacier walks, lava caves, visits to farms and local artists or even a genuine Icelandic cooking seminar. You name it – we organize it! With our own fleet of buses and professional and dedicated guides we have received much praise for all of our tours and our attention to detail – be it in summer or winter time! ​Get inspired here by some sample itineraries! Family tours have been increasingly popular in Iceland. In the last years we have been organizing lots of tailor made tours for small and bigger families - with fun guides who will keep the kids busy with great outdoor adventures like horseback riding, kayaking, glacier walks and Viking handicraft. And besides – what place in the world is better situated for fun geology and history lessons than Iceland? What a great way to spend some quality time together! Sample ideas for Family Summer and Winter Itineraries can be found here! the perfect route and find suitable accommodation within your budget. We cater for groups of all sizes, travelling by bus, car, on foot and even on horseback! ​ We are happy to make you an offer for guided and non-guided tours. Preferred dates – many hotels and other accommodation are getting booked up early especially during summer time – so make sure to book early to have the greatest choice. Preferred accommodation: starting from sleeping bag accommodation in basic mountain huts to private rooms with shared or private bathrooms, 3-4 star hotels, farm accommodation, self catering cottages – there is a lot to choose from! In terms of sightseeing – any sights you have heard of and would definitely like to visit? Is it glaciers, volcanoes, lava caves, waterfalls, hot springs or the Northern Lights that fascinate you? Any activities that you fancy such as snow scooter on glaciers, tours with husky dogs, horse back riding, river jet, hiking, kayaking, glacier walks etc. Would you like to cover a lot in terms of distances or is it slow travel you prefer? And last but not least a rough budget per guest.